Nas' first big break came while performing at "Live at the Barbecue" in 1991, which spurred his signing with Columbia Records in 1992. His debut album "Illmatic" dropped in 1994, and featured Q-Tip, Pete Rock, AZ, and DJ Premier, among others. 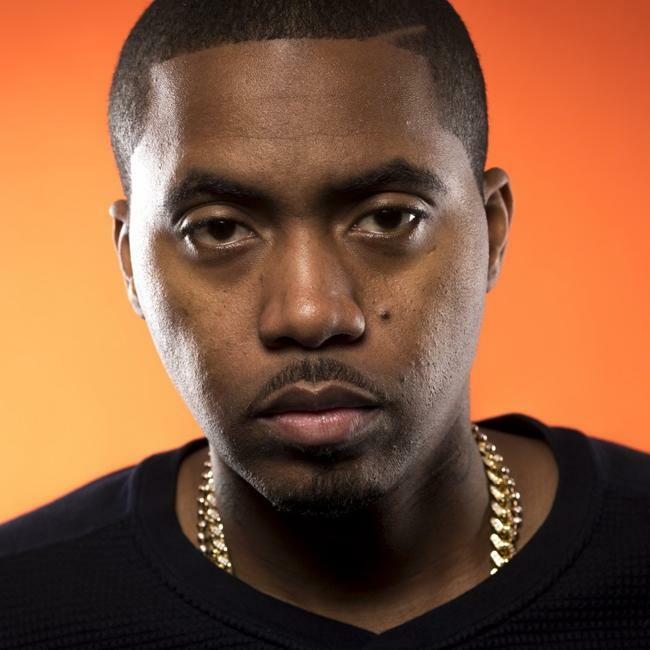 Nas' wide ranging vocabulary and fluidity in which he rapped, led Columbia Records to push him towards more commercial projects, hoping he could garner the same attention of Biggie. He eventually produced his second album "It Was Written" in 1996, under the guidance of his new manager Steve Stoute. The album was the debut of "The Firm" which included AZ, Cormega, and Foxy Brown, and included the hits "Street Dreams" and "If I Ruled The World." Both songs were promoted by Hype Williams, thus, launching Nas into the mainstream of hip-hop. From 1997-2000, Nas continued to pump out more albums, though he was dubbed as an inconsistent rapper commercially. That's when the feud between he and Jay-Z began, and the rest is history. "Stillmatic" was born, which featured the hits "Got Yourself A Gun" and "One Mic," and it ultimately reached #5 on the U.S Billboard 200 chart. Esco later released "God's Son" which was Time Magazine's best hip-hop album of 2002 and featured the classic, "Made You Look."